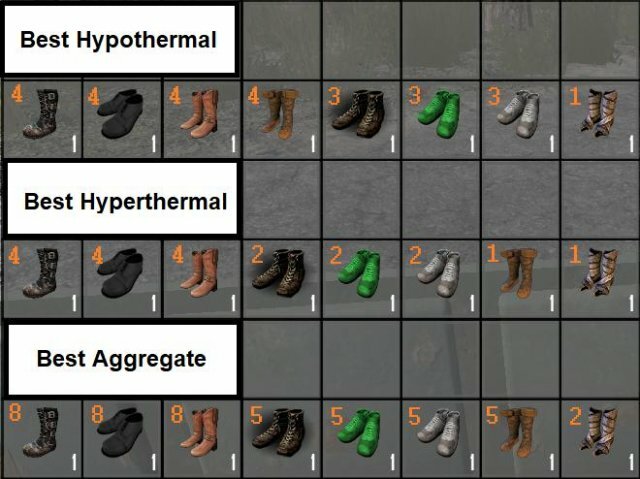 This is an in-depth guide into what Clothing, Armor, and Armor Modifications do in Alpha 17. Navezgane Map (All Places of Interest). 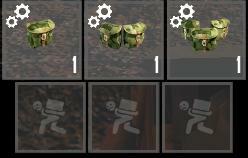 How to Survive Your First Horde. 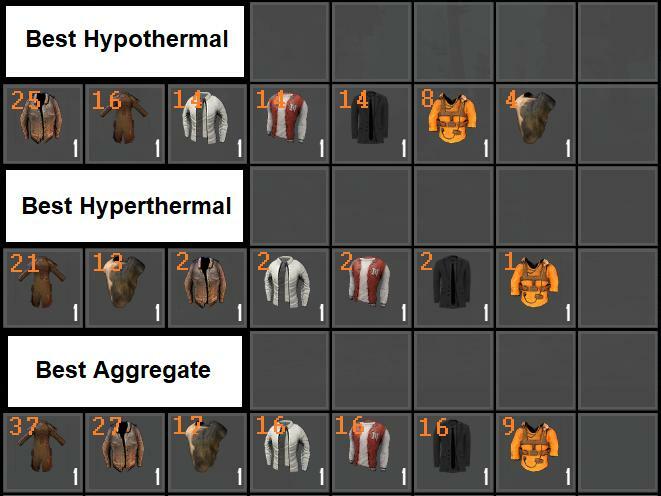 Armor has actually been drastically reduced in complexity from A16 to A17 which is a very welcoming change. 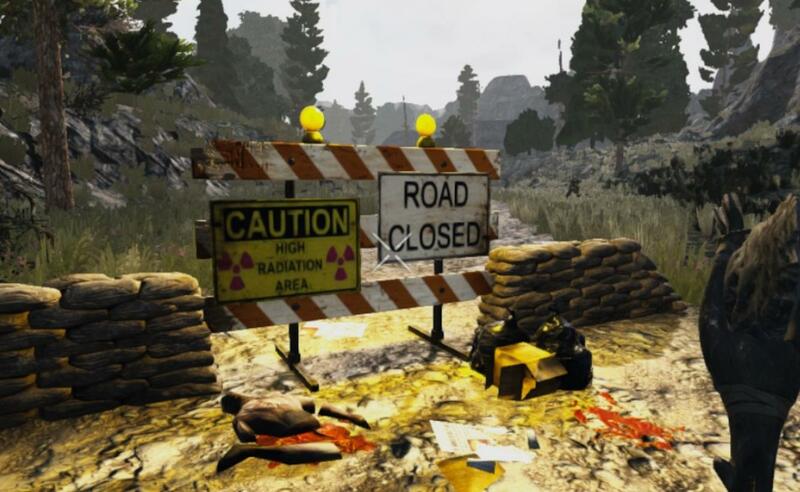 The only thing that affects the damage you take is the helmet, chestplate, gloves, leg armor and boots. Quality also matters significantly less now as the only thing that changes from lowest to max quality is the durability and as that degrades it comes at no cost to protection anymore! Mobility is now a factor in clothing. Light armors like Padded and Military Armor increases stamina costs while in use at a reported rate of -0.57 per second while heavier armors decrease it by -1. 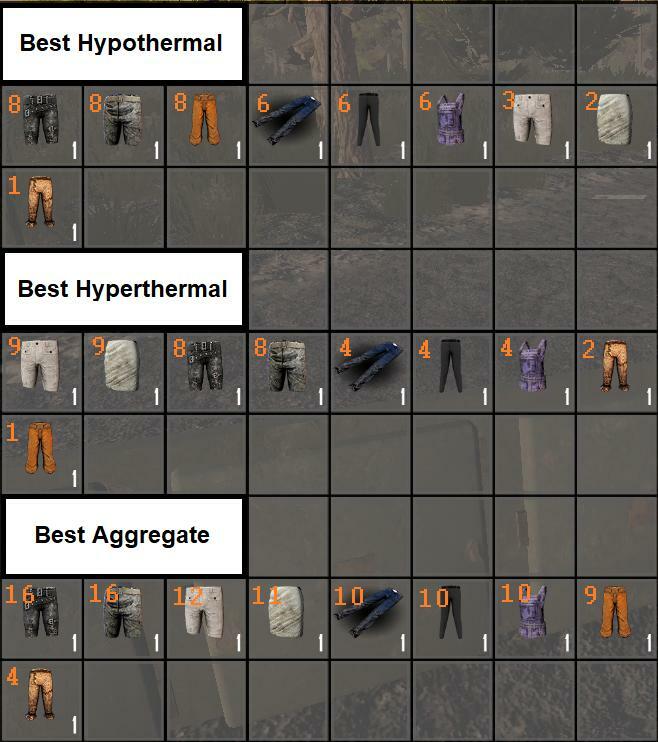 Armor Rating is a rough rating of how good the armor is. At some future point I will try to see what the armor rating actually means, but for now it just shows which one is best. The Best Armor is actually down to preference this time around. 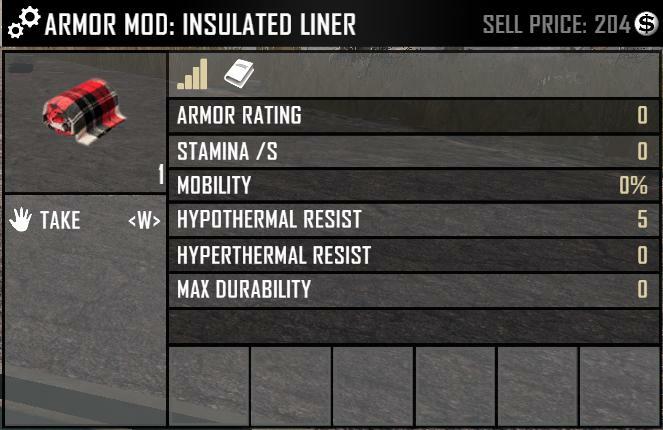 Surprisingly enough steel armor is the best for protection with additional modifications (see mods section for more information). However, military armor is the best protection for least hindrance to stamina. The best gear may actually come down more to preference and situation rather than a raw numbers game. 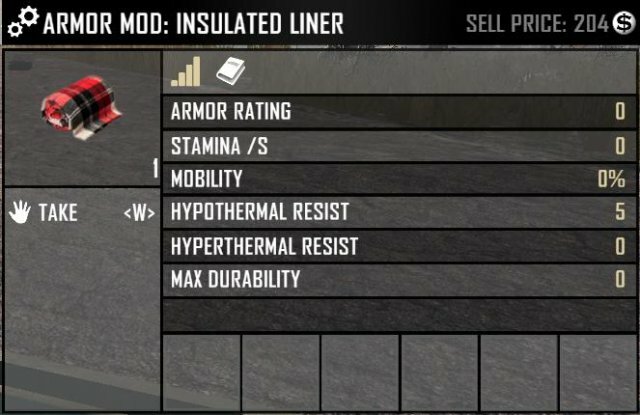 Top tier Military Armor has a rating of 10(13 military padding) and steel has 12(16 steel plating) with -0.57 and -1.0 stamina spent respectively. Displayed on the left are the paddings/platings that correspond with their armor. 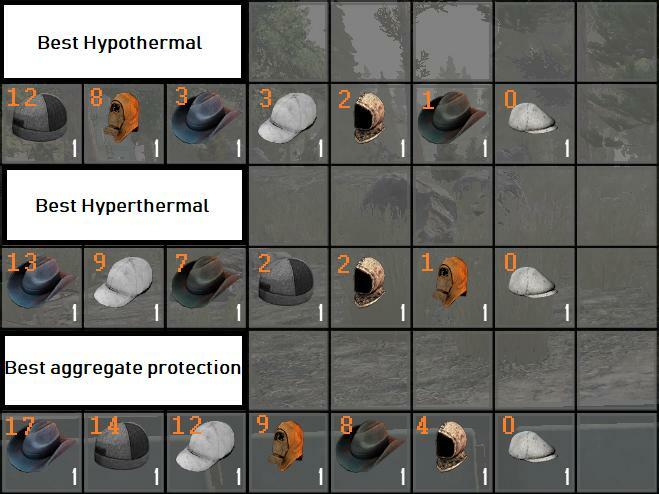 Any type of padding goes with light armor and any type of plating goes with heavy, but they cannot be put onto the wrong type of armor set. 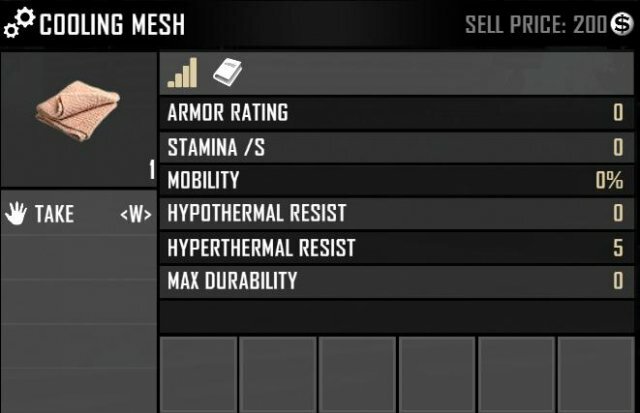 The benefits go like this, Reinforced Padding(+1), Plastic Padding(+2), Military Padding(+3) while heavy armor gets Scrap Plating(+2), Iron Plating(+3), and Steel Plating(+4). 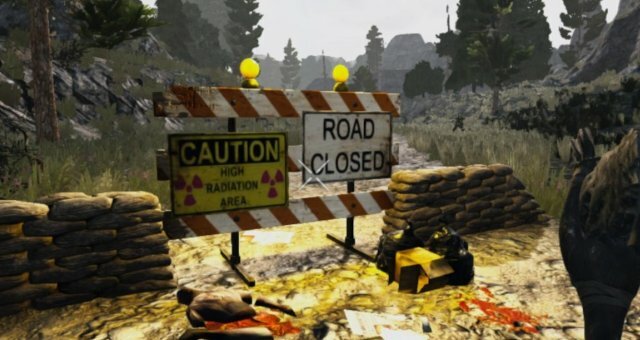 This means the best military can only get 13 armor rating and the best steel can get 16. 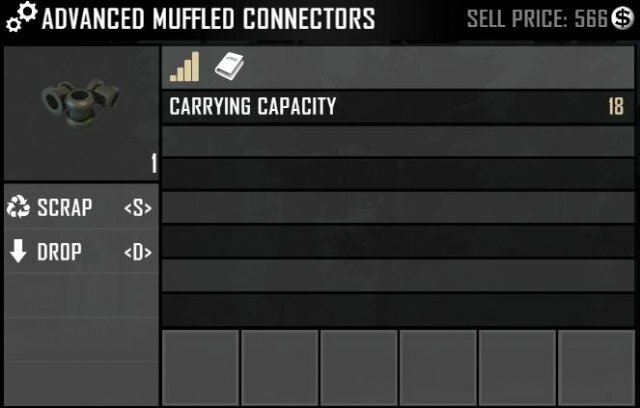 Muffled Connectors and advanced muffled connectors slightly decreases the zombies ability to detect you. 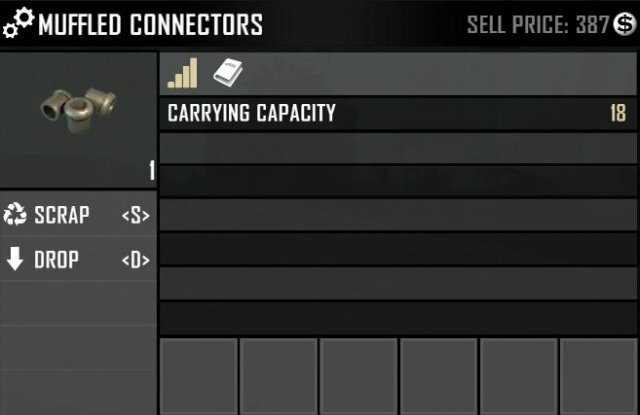 In my tests, jumping without any mods caused my detection bar to jump to 37, with the regular connectors it went down to 35 and advanced down to 32. Insulated liner adds +5 to hypo thermal resist where as cooling mesh adds an aditional +5 to hyperthemal resist. Pockets come in regular(+1), double(+2) and triple(+3). They can be put onto ANY armor piece and the effects stack. This means an armor set can relieve you of 15 encumberance slots!! The encumberance slots are the greyed out heavy load icon slots in your inventory. Reminder: Hyperthermia is heat resistance. 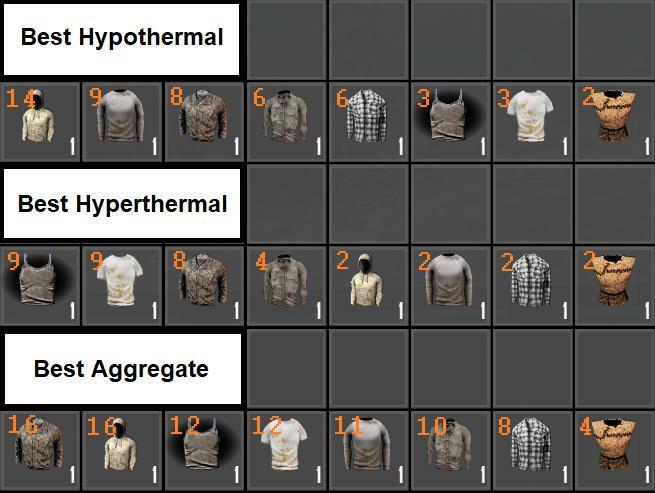 Hypothermal is cold resistance. I put together every piece of headwear together of descending effectiveness. The aggregate protection is hypo and hyper thermal protections added together. Eyewear and face slot are the only slots that can modify your base stats. 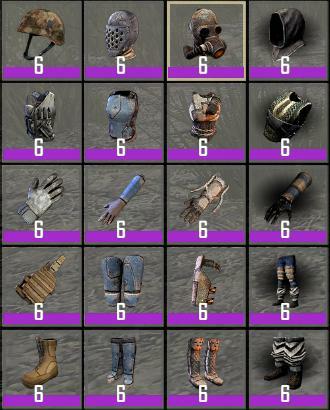 Perks listed in the picture.